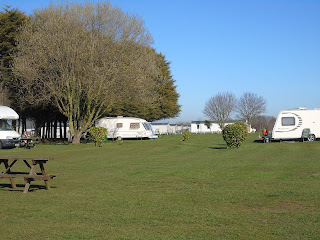 We can accommodate up to 37 units of either caravans, tents or even motorhomes up to 50ft long. The field reserved for pitches has open farmland on three sides and the location and utilities have been approved by the Caravan Club. We also welcome rallies, please contact us for more information. We have 37 pitches, all of which have electric hook-ups available. 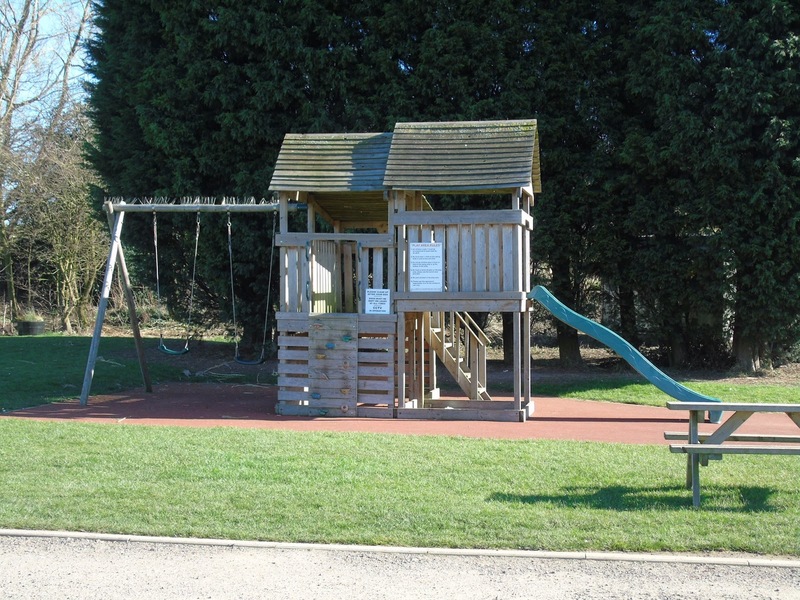 There is a shower and toilet facility on site including disabled and laundrette facilities. A fully stocked carp fishing lake is located at the rear of the campsite and is available on a day ticket or seasonal ticket. Please enquire for more details. A wonderful children’s playground is on site and there is room for ball games. The park has plenty of open space for walking dogs. The touring park is only 1 mile from Mansfield town centre which offers shops, places to eat and takeaways. This is an ideal location for exploring the Peak District and Sherwood Forest.